George Washington University - Daewoo Vietnam Scholarships in US, 2019 is offered for Masters, PhD degree in the field of Accountancy, finance, information systems, international business, supply chain management, marketing, and science technology and innovation . You can apply to this scholarship here. The deadline for the sending your application is 05 Mar 2019. This scholarship is provided by George Washington University (GWU) and the value of this scholarship is Partial Funding, up to $15,000 . This scholarship is open for: Open to nationals of Vietnam . The George Washington University is offering scholarships for graduate students in Vietnam to pursue advanced studies in the School of Business. The candidates applying for Daewoo Vietnam Scholarship, 2019 should be Vietnamese students. The applicants should full-time doctoral or master's students (current students or applicants) at the University. The candidates are expected to have high scholastic achievement. The applicants should maintain academic averages required for their programs. The Daewoo Vietnam Scholarship, 2019 is offered in the fields of supply chain management, accountancy, science technology, international business, innovation, marketing, information systems, and finance. Applicants must register and log in to the official portal. Applicant must select the interested field of fellowship and submit the required documents. Applicant should also submit the required references for the application provided. The candidates are expected to have TOFEL 600 on the paper-based exam and 100 on the internet-based exam. The applicants should have IELTS 7.0 with an individual band above 6.0. The candidates should return to Vietnam after their studies. The applicants should have an F-1 visa. The recipients of George Washington University - Daewoo Vietnam Scholarships in US, 2019 get up to $15,000 for one academic year and are renewable. The last date to apply for George Washington University - Daewoo Vietnam Scholarships in US, 2019 is 5th March 2019. The George Washington University (GW, GWU, or George Washington) is a private research university located in the Foggy Bottom neighborhood of Washington, D.C., United States, with two other campuses including the Mount Vernon campus in the Foxhall neighborhood, as well as the Virginia Science & Technology campus in Loudoun County, Virginia. 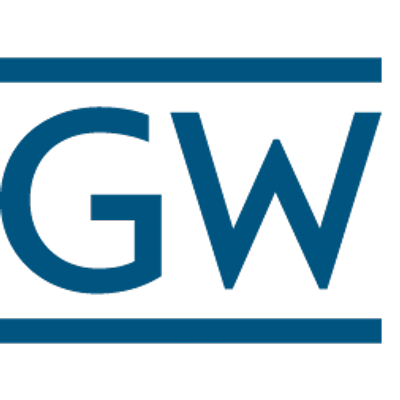 GW is the largest institution of higher education in the District of Columbia. Do you know about George Washington University (GWU)? Yes, you can secure an education loan to study abroad at George Washington University (GWU). Education loans are of two types- Collateral and non collateral. Collateral includes either: Immovable property – a house or a flat or land (or) liquid security – an FD, or LIC or shares or bonds. Agricultural lands are not accepted by any bank for education loan. When is the deadline of George Washington University - Daewoo Vietnam Scholarships in US, 2019? For which degree is George Washington University - Daewoo Vietnam Scholarships in US, 2019 offered for? For which field is George Washington University - Daewoo Vietnam Scholarships in US, 2019 offered for? Who can apply for George Washington University - Daewoo Vietnam Scholarships in US, 2019? Who is offering George Washington University - Daewoo Vietnam Scholarships in US, 2019? What is the funding covered in George Washington University - Daewoo Vietnam Scholarships in US, 2019? 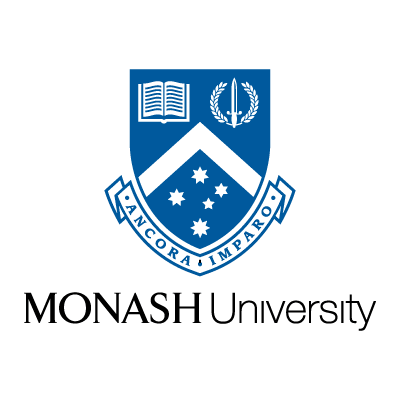 Where can George Washington University - Daewoo Vietnam Scholarships in US, 2019 can be taken at? What are the other scholarship for Business, Management, Economics & Accounting students 2019? What are the other best scholarships at George Washington University (GWU)? 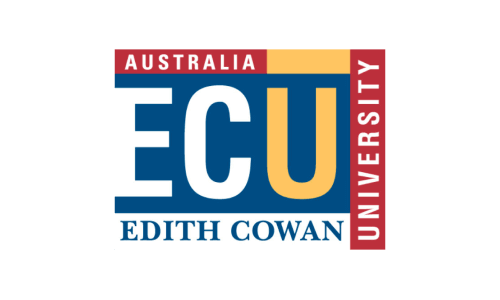 What are the other scholarships for Master Business, Management, Economics & Accounting students? What are the other Masters scholarships in George Washington University (GWU)?